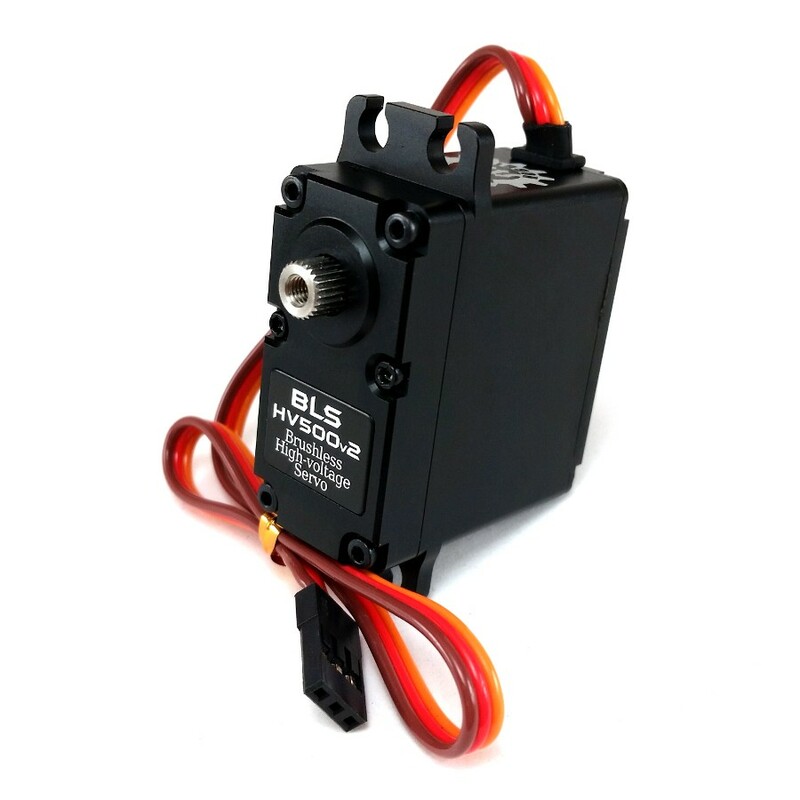 The BLS HV500v2 servo is designed for R/C Rock Crawlers, but at home in any vehicle that needs high torque with fast speeds. Enjoy silent performance from the high quality brushless motor and circuitry. An external BEC is recommended for optimal performance. Moly (marine) grease is recommended when lubricating the gears. Dielectric grease is recommended on the sensor board if looking to increase water resistance.